Select the NFB-1AMP output model , display "H" mean for headphone output, display " P" mean for preamp output. 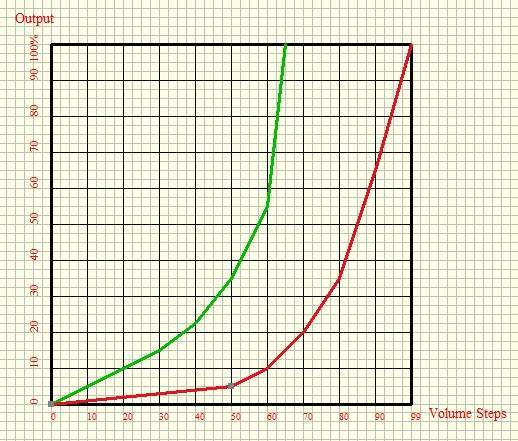 H: Fast increase the volume , 64 steps in total (0-63). L: Slow increase the volume ,100 steps in total (0-99). Select the NFB-1AMP inputs from IN 1 to IN 5. Select the NFB-1AMP volume control . 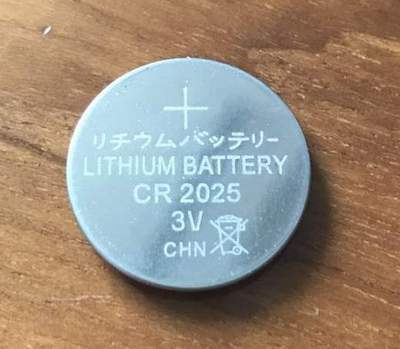 The mini remote shipped without battery because the either DHL and EMS limit shipping by plane , customers want to buy one CR2025 battery and assemble in the remote. The different signal cables and power cables can change the sound flavors of the unit. The display auto dark : Push into the jumper is auto dark .Please operate the jumper while the unit power off .